The Deemed University has six active clubs (a) Dramatics Club, (b) Elocution Club, (c) Eco-Club, (d) Sports Club, (e) Music and Dance Club and (f) Media and Photography Club. Dramatics Club: Students engage in activities like street plays, drama to spread awareness about environmental issues and sustainability. 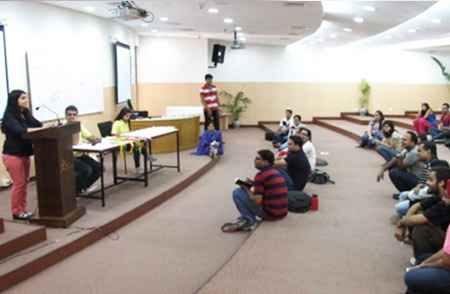 Elocution Club: Is primarily formed to hone skills of students in public speaking, confidence building and overall personality development. Debates, quizzes, JAM sessions, poetry recitation, writing etc. 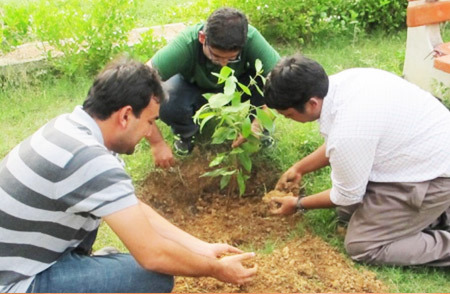 are some of the activities, which students undertake. 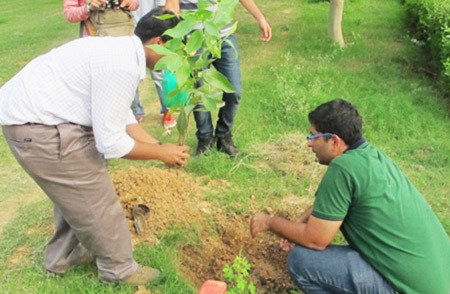 Eco-Club: organizes and celebrates environment-related events and activities, such as 'No Plastic Day,' ‘Earth Day,’ ‘International Youth Day’, tree plantation drive etc. 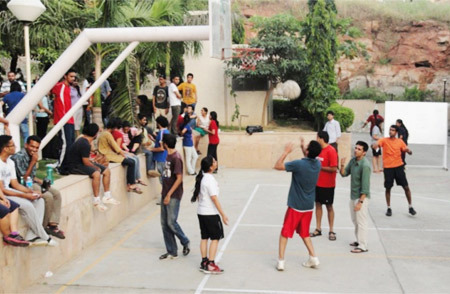 Sports Club: The intra-university Sports Meet is an annual sports extravaganza organized by the TERI SAS's Sports Club. It's a two week long event, which includes sports like badminton, table tennis, cricket, athletics, volleyball, football, basketball and carom. All the sports events take place in the Deemed University premises except cricket and athletics, which are held in TERI Gram, Gual Pahadi, Gurgaon. This helps foster healthy sportsman spirit amongst students. Music and Dance Club: This club encourages artistic pursuits and promotes talent of the students. 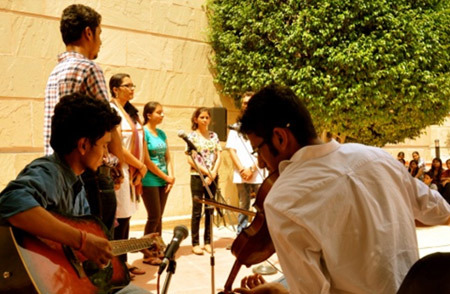 It regularly organizes musical performances by students and artistes from outside. 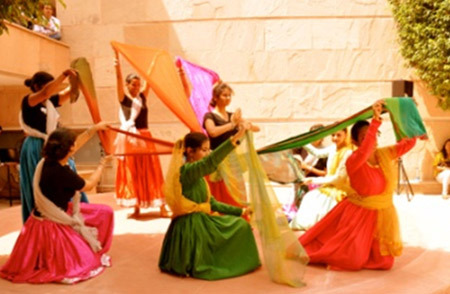 It helps develop and hone students' interest in music and traditional / contemporary dance forms. Media and Photography Club: This club helps in creating awareness about the TERI SAS activities and its philosophy to the world outside. 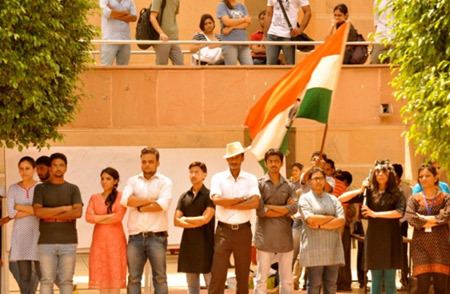 Social Cause Club: This club was set up with the initiative of students of TERI SAS to promote community participation and work towards social cause. In 2016, students organized clothes donation camp where not only students but all staff members of TU donated clothes for the underprivileged children. The proceeds were given to an NGO. In April 2017 students organized blood donation camp in association with the Rotary Club. Many students and staff members of TERI SAS came forward and donated blood. Entrepreneurship Development Cell (EDC): This cell emerged from the ‘Ideation Club’ of the University. EDC has been established to promote the spirit of innovation and entrepreneurship among the students of the TERI SAS. Skill building, experience sharing and networking programmes are a regular feature of this cell.